I’m one of those people who secretly reads as much of the glossy gossip magazines as I can while I stand in the queue at the supermarket. In fact, I may even once have chosen a longer queue when a headline on one of the front covers caught my eye. 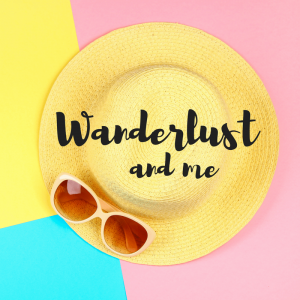 I rarely actually buy one for myself though as I know it would never see the light of day when I got it home – either Miss Frugal would spirit it away never to be seen again or I’d put it somewhere ready for when I had a few minutes peace and then forget all about it. I love seeing the lovely clothes these celebrities wear and the beautiful houses they live in and even though I know that everything you read in one of these magazine should be taken with a large pinch of salt, I still like reading about the latest scandals and celebrity couples. I’m also the sort of person who enjoys a good session looking at sites like Right Move for houses that I could never afford in areas that I could only dream of living (I was checking out apartments in New York the other night). 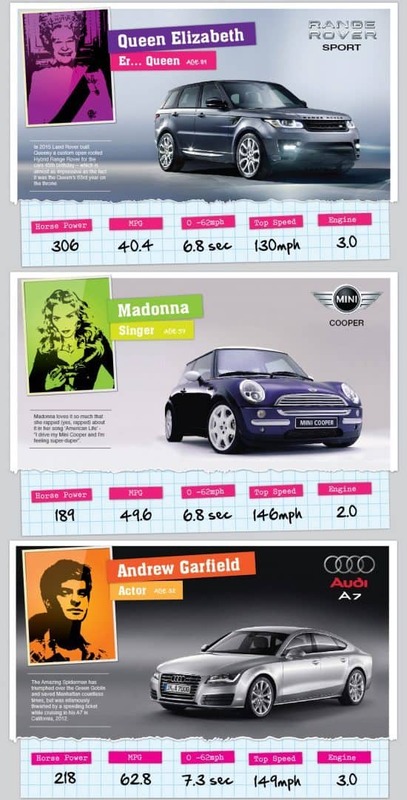 So when I was sent an infographic about the cars that some well known celebrities drive (both now and in the past) then I knew I’d find it interesting and an infographic is much more acceptable than a glossy magazine, right? 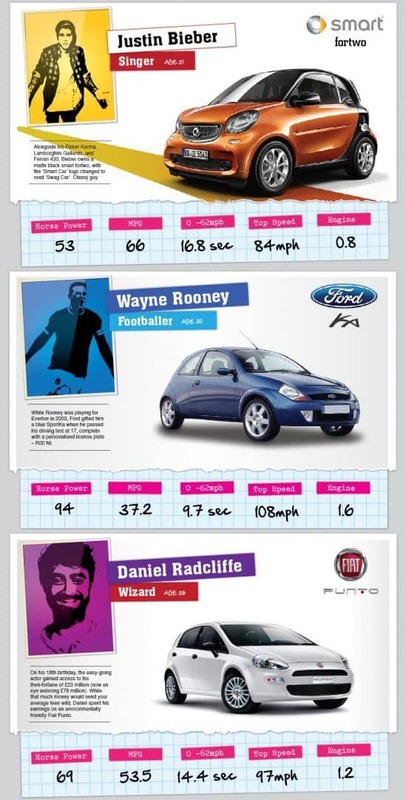 It’s nice to see that the list isn’t filled with petrol guzzling sports cars isn’t it? 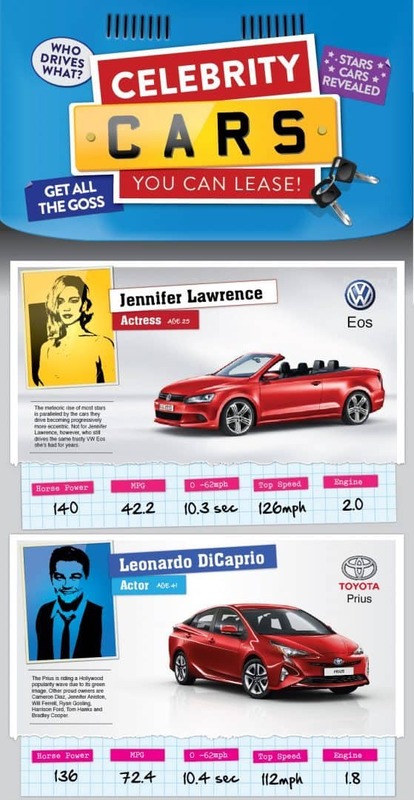 Thanks to Vertu Lease Cars for feeding my celeb gossip hunger sending me the infographic to share with you.